The path you travel, as a caregiver, has joys as well as challenges. Along with the rewards of caregiving come the questions that may keep you up at night. How do you know what type or level of care is right for your loved one? How do you navigate a healthcare system that is often so confusing and complex? What resources are available and how do you access them? Directions in Aging can help you explore, strategize, and find solutions. Whether you need a one-time consultation on elder care resources or ongoing guidance, Directions in Aging is here for you. 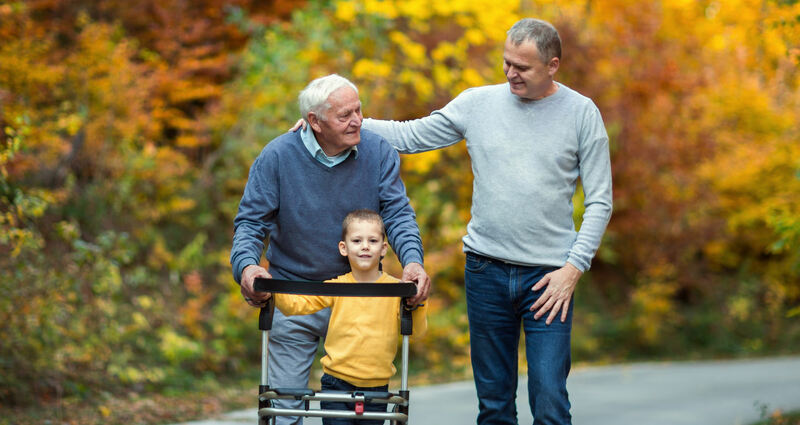 We help families in Westchester County, New York find the best possible care for their aging loved ones. Eldercare consultation conveniently arranged in your home, office or by telephone. Evening appointments are also available. Geriatric assessment including individual care plans and referrals to medical, legal, community, and financial resources. Coordination of home care services including Alzheimer’s disease orientation for health aides. Oversight of older adults living in independent, assisted living, or nursing home facilities throughout Westchester County. We connect with the resident and advocate for his/her needs. Regular home visits for evaluation, support, and socialization. Guidance with end-of-life issues and concerns. Assistance for families when the relocation of a loved one to a senior residence or a nursing home becomes necessary. Help with arranging and coordinating a move from Westchester County when a parent relocates to another state. A special understanding of younger and older adults with depression and other emotional disabilities. When is it time to Call Directions in Aging? When you don’t know if Dad can stay at home safely or may need assisted living or a nursing home. When Mom is becoming more forgetful but insists on driving. When your loved one needs homecare and you don’t know where to start. When someone you care about has depression and it is affecting you, your marriage, your work, and your family.